At its meeting on 10 April 2019 Council adopted a Draft Code of Meeting Practice for the purpose of pubic exhibition. The Draft Code is based on the mandatory provisions of the Model Code of Meeting Practice published by the Office of Local Government, a selection of the non-mandatory provisions from that Code, as well as some existing provisions from Council’s current Code. Non-mandatory provisions which have been included from the Model Code are indicated in red font. 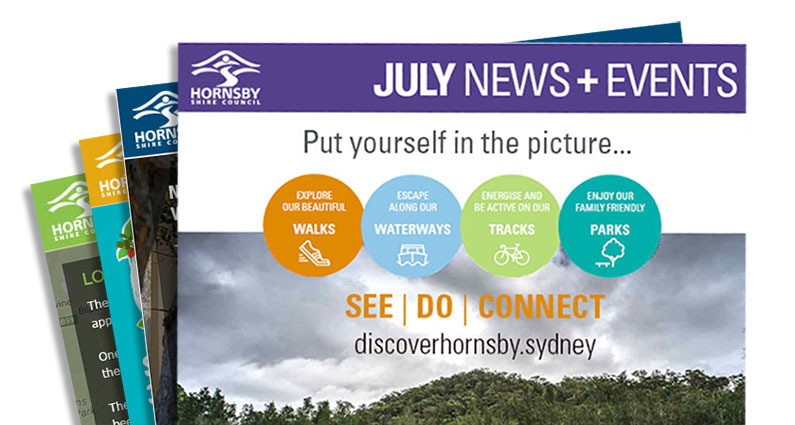 Sections from the Model Code which are not relevant to Hornsby Shire Council are referenced by the section number, followed by the words “Not Applicable”. Additions included from Council’s current Code of Meeting Practice are shown in blue font. Written comments on the draft Code of Meeting Practice are invited. All submissions are to be received by 5pm Thursday, 23 May 2019. For enquires, please contact Council's Governece team on (02) 9847 6608 - during business hours (8:30am – 4:30pm).